Each year, more than a half-million U.S. girls in their teens find themselves with an unplanned teenage pregnancy. To help them through the life-changing and emotional decisions they’ll face, pregnant adolescents need straightforward information and judgement-free guidance and support. In the American Academy of Pediatrics (AAP) article, Options Counseling for the Pregnant Adolescent Patient, they explain how to help teens get prompt medical care and basic, accurate information about all their options—while respecting everyone’s personal, spiritual, and cultural perspectives. These options include having and raising the baby, making plans for relatives, an adoptive family to raise the baby, or terminating the pregnancy. Most teenagers who become pregnant decide to keep their babies. 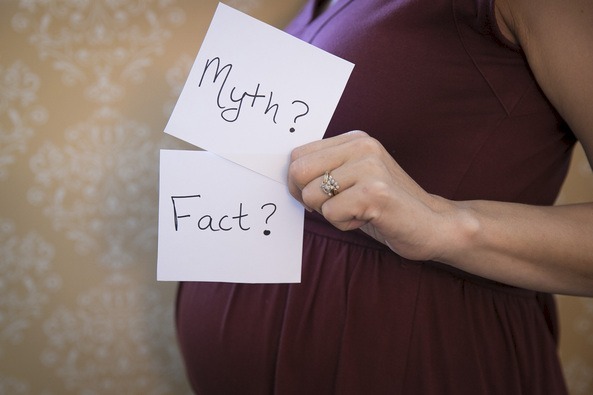 It’s important to connect them early on with prenatal care and to encourage a healthy lifestyle—a well-balanced diet, daily exercise, and staying away from tobacco, alcohol, and drugs. If the teen decides to raise the baby, she will need a strong support system. Teens and young girls who have babies can certainly achieve their personal life goals and raise healthy successful children. Although, it will be more challenging. A Kinship care arrangement is where a grandparent or other relative serves as parent to the infant. This may be an informal, private arrangement or through child welfare system. 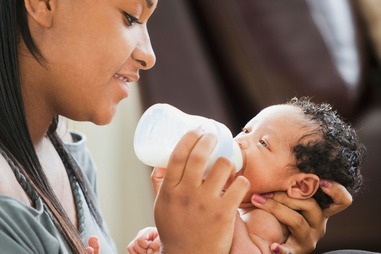 These arrangements can give a teen an opportunity to be involved with raising his or her child, as well as the chance to take on responsibilities of parenthood in the future. Growing evidence also suggests that babies in kinship care arrangements fare better than those cared for by unrelated foster parents. Most children living with relatives are in informal arrangements. This can create a problem if the relatives do not have the authority to give legal consent for needed medical care. A formal plan, which is a legal document, prevents misunderstandings and ensures consistent and appropriate care with stable living conditions for the child. A formal plan is a legal parenting plan that addresses the daily needs, livings arrangements, medical care, social needs and education. A friend of Birthright had an experience that became disastrous. Without a formal, long-term parenting plan, decisions cannot be made in the best interest of the child who has dynamic and changing needs, and needs stability. Older family caregivers who haven’t parented an infant for several years may not be aware of changes to safety standards for sleep, car seats and injury prevention. Older caregivers may want to have a plan in place for guardianship in the event they experience health declines. Birthright can help connect you with those who can assist you with early childhood education and development. Adoption is another option for teens that want to have their baby but don’t feel ready to become a parent. 2 million couples are currently waiting to adopt, love, and care for a baby in the U.S. which translates into three dozen couples in line for every child placed for adoption. In open adoptions, the birth parent may choose to personally select the adoptive parents, meet with them, and maintain an ongoing relationship. In closed adoptions, the names of the birth mother and the adoptive parents are kept secret from each other. In most states, if it’s a closed adoption, the legal agencies will not disclose the parental information. In private adoption, the adoptive parents adopt a child they already know or adopt through an individual birth mother and do not have to go through an adoption agency to acquire an adoptive child. In public adoptions, the child is placed in a family by an agency operated or contracted by the state. 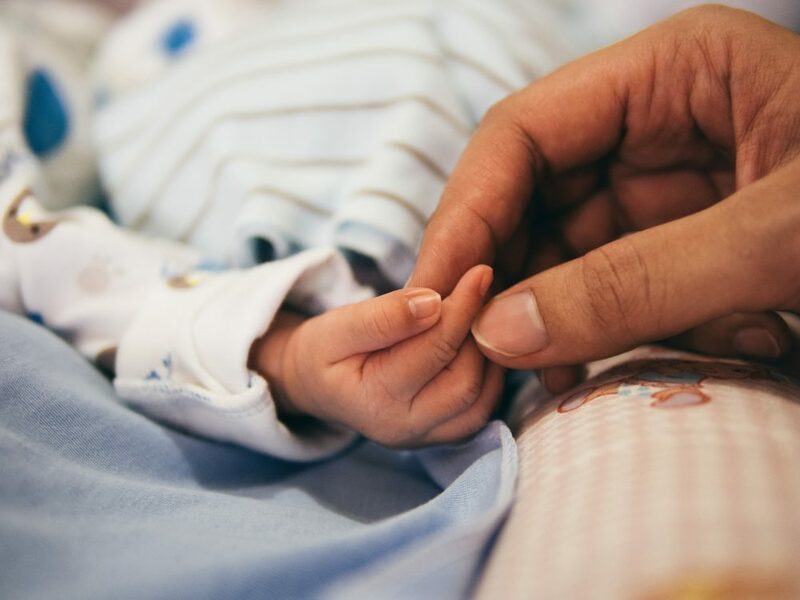 Research shows that open adoption may lessen the feeling of grief or guilt experienced by some birth parents who choose adoption. If you are a teen who is considering abortion, please give us a call. We are a pro-life organization but we are ALSO a non-shaming organization that only wants you to discover if parenthood is right for you. Please know you don’t ever have to experience this alone. We are here and happy to help. Ask about a free pregnancy test.